I am not sure if this is a bug or a design error, but I came across this issue on SE Robotics. I assume that the same code is employed across the various SE sites, so I am posting my question here. I submitted an answer to a question at 16:26. 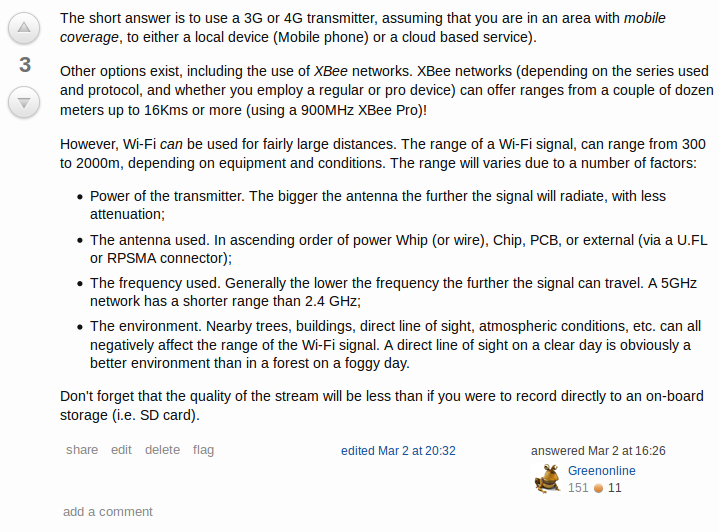 I then edited the OP's question at 17:03. However it was not until 20 hours later, at 13:03, the edit was approved, so I appear to have missed out on the "Explainer" badge, as it should be done within 12 hours. I'm not bothered about missing out on the badge, nor am I critising the reviewers - after all, we all do this in our free time. However, it does seem that the algorithm for the badge relies on the approval time, in lieu of the submit time, which does not seem to be correct, as the badge then becomes dependant upon the reviewer's availability/responsiveness, rather than upon the actions of the answerer/editor. Should the badge also check if the edit was caused by a suggested edit and, in those cases, look at the time it was suggested rather than the time it was finally approved? Browse other questions tagged feature-request suggested-edits badges . Do we need a 'reject and improve' button?